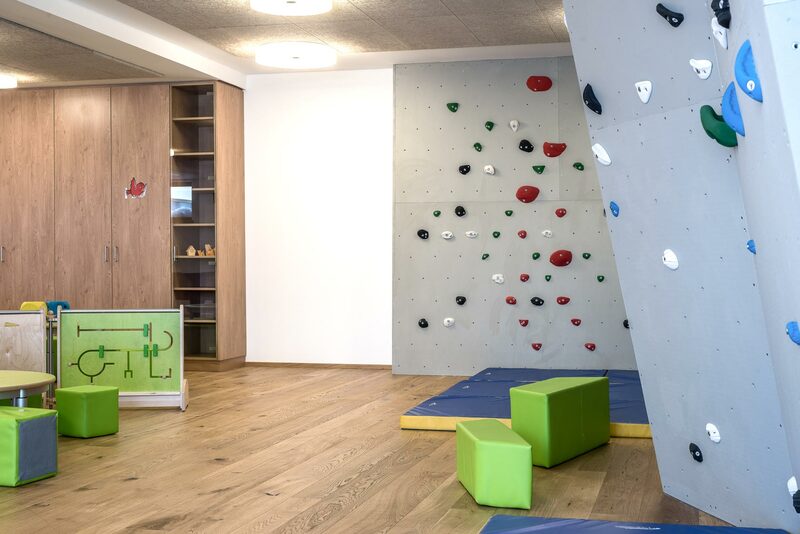 We also offer a large children's playroom with a youth lounge of over 150m² for children and adults. 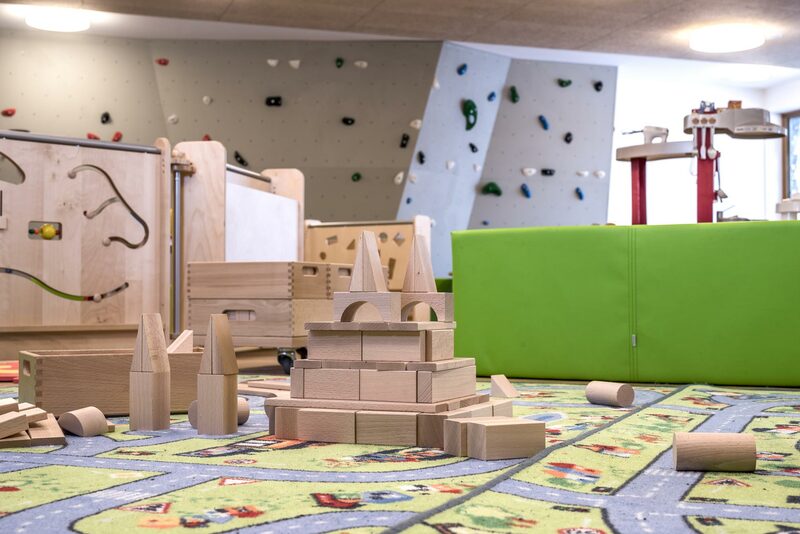 The bright children's playroom is video-monitored and designed with playtables. You will find a climbing wall, painting utensils, a playhouse for toddlers, and much more. Furthermore, we offer you a dartboard, a kicker and a billiard table with coin slot. Our trained childcare supervisor looks forward to seeing your children. 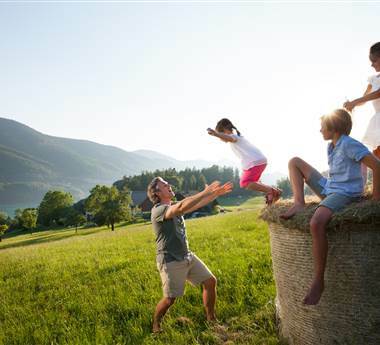 It is also possible to make a booking for your children between 3 and 12 years of age during the child care period.